I have been using Jarrow Probiotics for years. 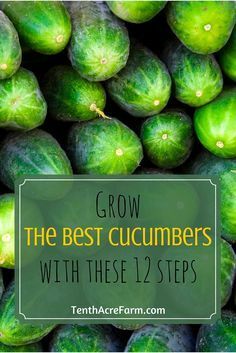 I buy them from Sprouts Farmers Market (they are available in most natural grocery stores). Sometimes I use probiotics religiously, and other times I will go months forgetting about them. Lately, I have been on a probiotic kick. I have been using Jarrow Probiotics daily for about 3 weeks. It has been a real eye opener! I am reminded of the benefits from using probiotics daily. It is no understatement that I feel so much better when I use them regularly! Jarrow Formula makes high quality probiotics and I can tell a difference in the way my mind, body and (overshare) bowels function! So will probiotics help you? I think you should give them a go to see. Since the effects of individual bacteria strains vary, the first thing to consider when choosing a probiotic supplement is the reason you are taking it. For me, sticking with probiotics has done tremendous things for my gut. I don’t want to share to much, but I have IBS and a whole host of gastrointestinal issues. When I use probiotics my gut is happy, calm and I feel more like a normal person. My suggestion is to stick with it, try different strains and see what works best for you! Some probiotic strains are particularly effective at fighting allergies, strengthening immunity and overall general health. Since probiotics can reduce inflammation, they can help with a whole host of symptoms. They may improve overall health and in turn make you sick less often. I suggest regularly taking probiotics because of the studies that show many improvements in overall health and reducing cold and flu symptoms. Studies show that the brain and the gut have a very close connection. That is why keeping your gut bacteria in healthy balance is key for overall happiness. Probiotics have been said to help with depression, anxiety and overall mental well-being. It’s a natural alternative to pharmaceuticals, so what’s the harm? Atlas! Last but not least, probiotics are great from women’s issues. Probiotics have been shown to improve vaginal health, prevent and treat urinary tract infections, help destroy candida and regulate hormones. My oh my, us women go through a lot, and probiotics are here to help! Jarrow Formulas was founded in 1977 in Los Angeles by Jarrow L. Rogovin. Jarrow Forumlas not only makes superios probiotics but also vitamins, minerals, standardized herbal concentrates, amino acids, enzymes, and enteral nutrition products. Jarrow Formulas’ mission is reflected in its motto “Superior Nutrition and Formulation”. I do love Jarrow Formula probiotics. 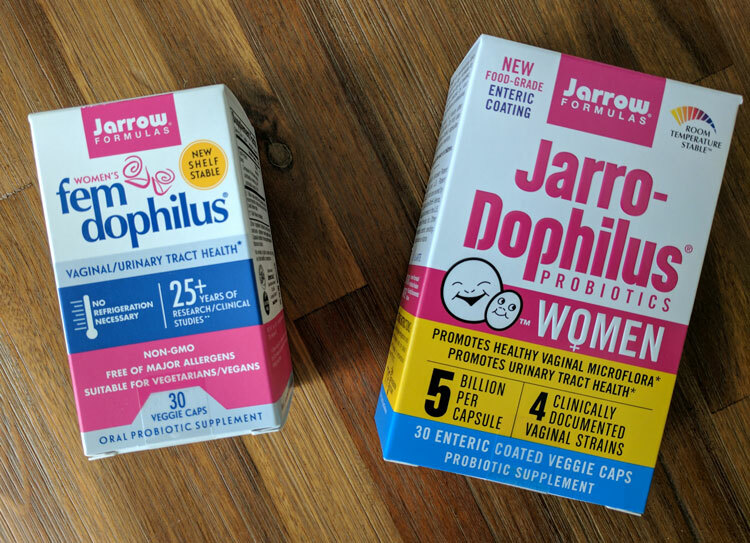 I can tell the difference when I use the Jarro-Dophilus® Women 5 Billion daily and for at least a few weeks. For me, it takes some time to start feeling the benefits of probiotics. I say, if you don’t see a change right away in your (gut, belly, immune system, allergies, etc.) to keep at it for at least 3 weeks. I also think it is a good idea to switch probiotics brand and strains. When you run out, try something new for a little while – it will help diversify the good bacteria and might work with you body in a new way. 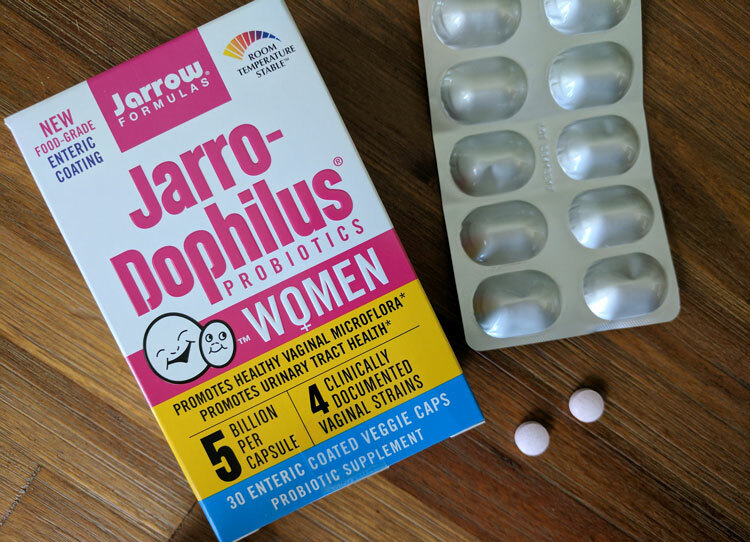 Jarro-Dophilus® Women 5 Billion is a probiotic I trust and it is a special formula just for women, which I appreciate. This women’s health probiotic is available at health food retailers nationwide, including Whole Foods Market, Sprouts Farmers Market, Natural Grocers, and independent retailers. Find it online at iherb.com, vitacost.com, provitaminas.com, and swansonvitamins.com. I take probiotics, especially in the rare instance that I need antibiotics. 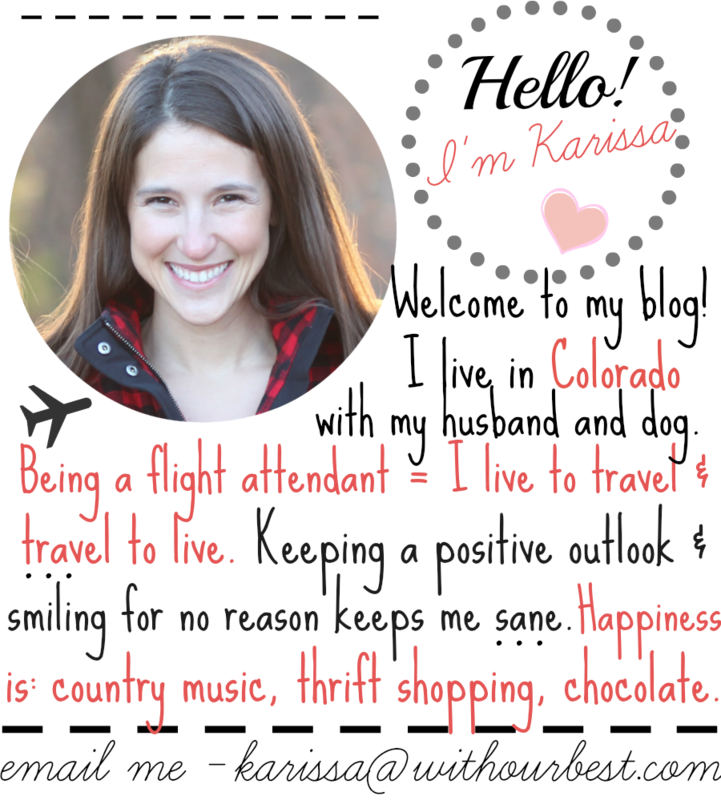 I also eat plenty of yogurt and kefir, both of which contain probiotics. 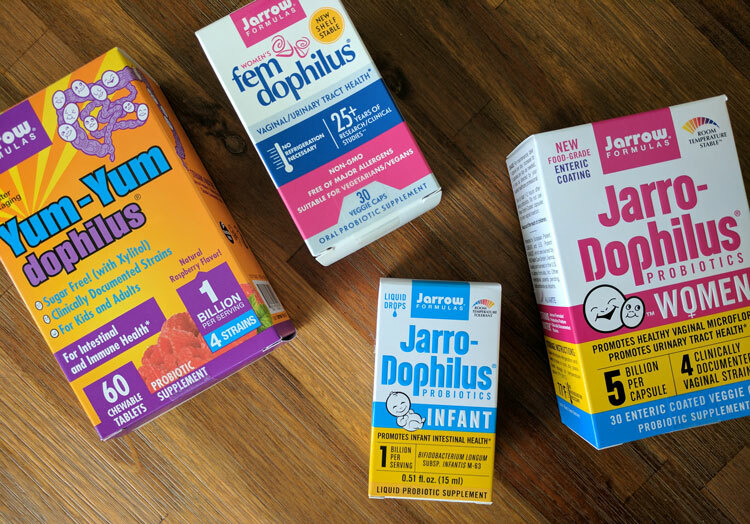 Jarro-Dophilus Women sounds like a great brand! I really should try a probiotic. Especially with my health issues. Thank you for explaining them. I’ve heard about the benefits of probiotic from my daughter’s pedia. She prescribed it when my daughter got sick from a viral infection. For now I prefer to get it from my diet though. Probiotics are so important. I think our gut health is so much more important than what we give it! Good to know this can help vaginal issues such as UTI. Thanks for sharing dear. I love probiotics. They always help me feel so much better and healthier. I am going to check these out, they look like they work great. I love probiotics! I get them by eating yogurt every morning, and I find that gets me started on the right foot each morning!